Phoebe MacRae is a Fully Certified and Mastery Level trained Anat Baniel Method® Neuromovement® Practitioner based in Portland, Oregon. 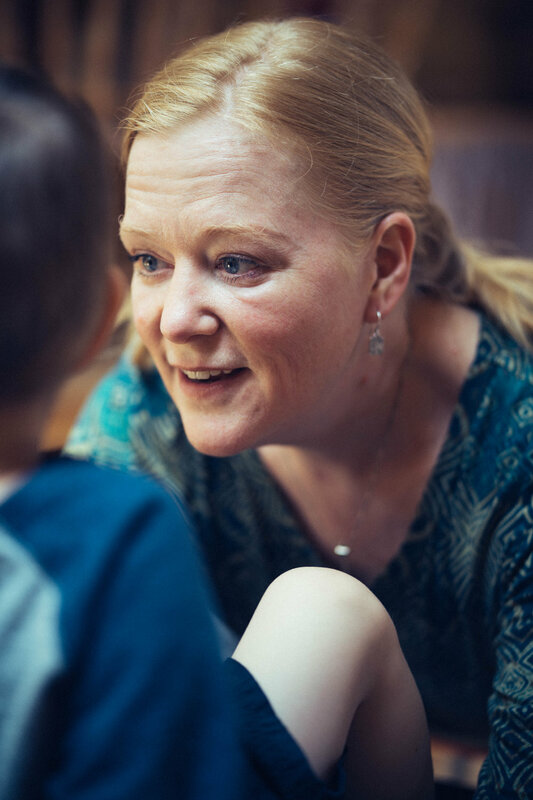 In addition to teaching private NeuroMovement® lessons to children and adults in her studio, Phoebe is a dynamic presenter of workshops and classes for teachers, parents, companies and public groups. A musician, a mother and a life-long learner, Phoebe delights in the witnessing the transformative power of the Anat Baniel Method®. Connect with Phoebe on DaoCloud: The Social Network for Wellness.